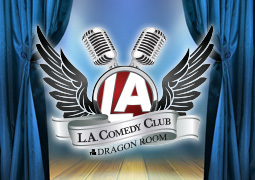 Las Vegas comedy clubs feature up-and-coming stars, running engagements, and famous comedians. Below is a list of the best comedy clubs (in no particular order), including hours of operation and contact information. 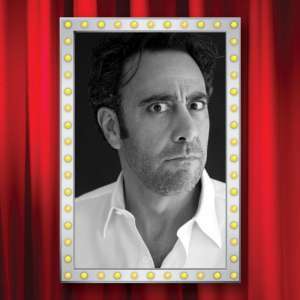 Welcome to the only place in Las Vegas to catch Brad Garrett performing live along with some of the hottest names in stand-up - from established stars to the funniest up-and-comers. Although Brad Garrett does not perform during every show, the line up of the line-up of the finest comedians around range from established stand-up stars to the hottest young comics in the business. Note: You will pay slightly more for tickets on the nights when Garrett performs. To add to the fun factor, every show takes place in a specially designed theater custom-built for comedy. The Las Vegas Live Comedy Club is located in the Miracle Mile shops, inside the Planet Hollywood hotel and casino. Whether you are in need of a laugh on your night off from work, or in Vegas for the weekend and can't decide what to do, the top comedians performing at the Las Vegas Live Comedy Club will make you laugh every time. Located in the Stratosphere Tower Shops, the L.A. Comedy Club of Las Vegas has been serving Vegas tourists and locals since 2007, and will showcase its newest home at the Stratosphere’s 160-seat Dragon Room. Casino Player Magazine named L.A. Comedy Club as Best of Las Vegas 2016. Everyone likes a good laugh every now and then; a fact that is especially true when you’re on vacation. 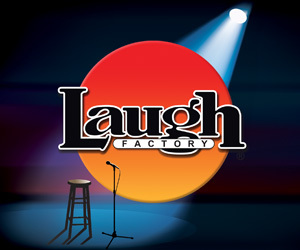 Make it a vacation on the Las Vegas Strip with a renowned comedy club – add famous stand-up comedians to the mix – and you’ll never look at Las Vegas comedy shows the same!